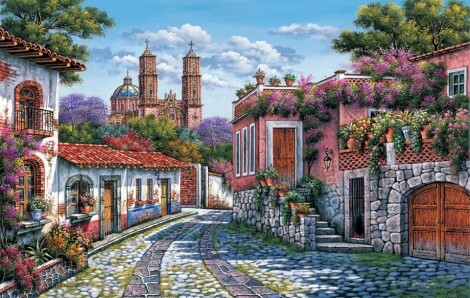 Arturo was born in Mexico City and began painting in watercolour at 12. He then moved to oils and acrylics and attended workshops with masters of landscape painting. 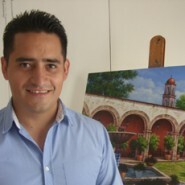 His work has been shown in various collective exhibitions in both Guadalajara and Mexico City.